Little Miss Maddie was picked up by the Bonita Animal Shelter on June 12th. She was pregnant and roaming the streets. 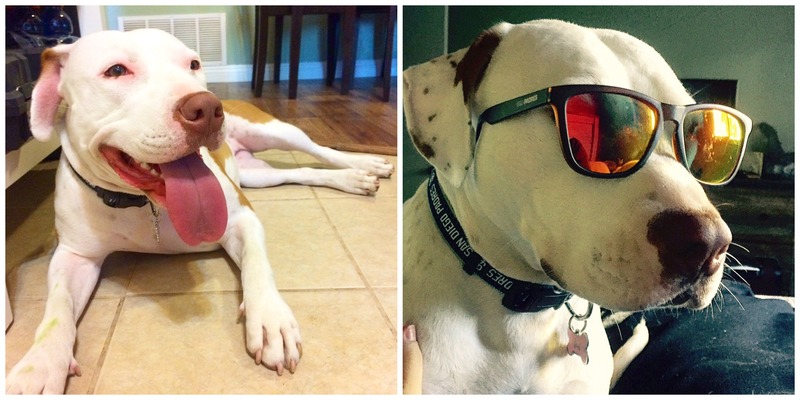 She spent about two months in the shelter and was rescued by the Dogs Fur Days rescue organization. 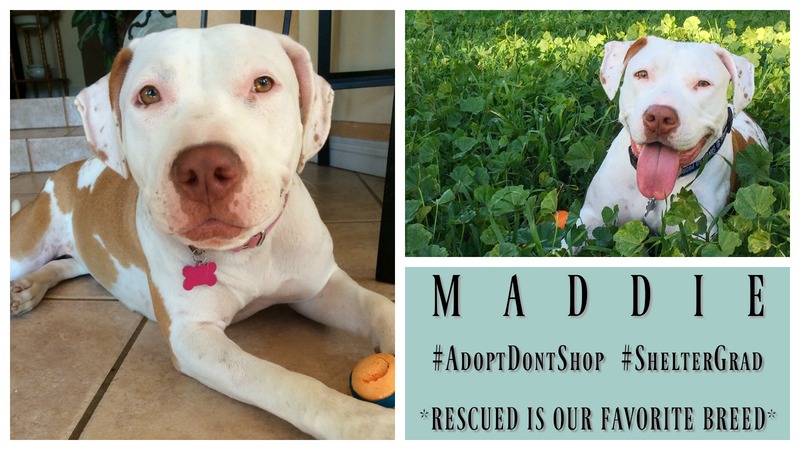 Keenan and Danae had been looking for a few months for the perfect furbaby for their family, and when they saw Maddie’s photo, they immediately knew she was the one. She had the sweetest eyes in her photo and the softest little velvet head they have ever felt. 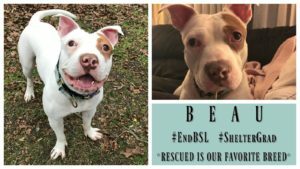 She had only been with her foster dad for two weeks and he said she was the best dog he had ever fostered. 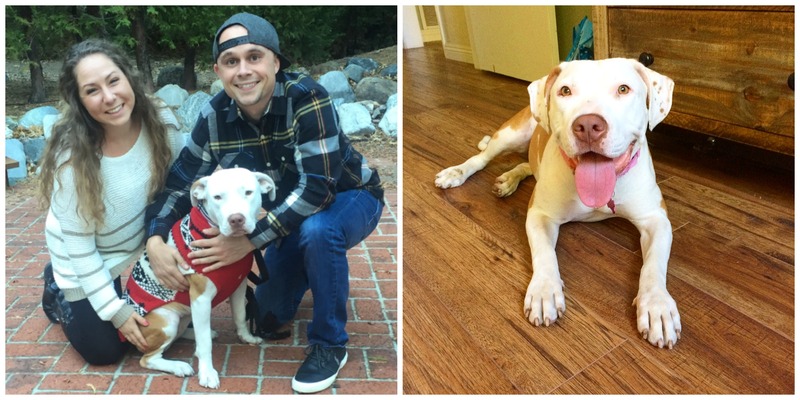 Maddie is a huge cuddle bug and she goes just about everywhere with her forever parents. She is a spectacular travel buddy and she loves meeting new people and new doggy friends. She is finishing up her basic training now, and she is such a quick learner! Keenan and Danae have been so lucky to have her in their lives and they are so excited about all of the many memories to come for their little family. They have only had Maddie for seven months but she has bonded with them so quickly and they can’t imagine a life without her. She is their little baby and they love her to the moon and back!! 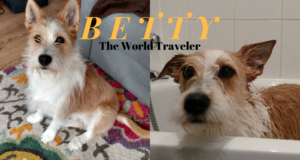 Dog Rescue Stories: Betty – From Nevada, to England…and Now to Hungary! 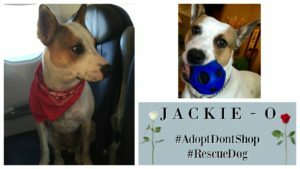 Dog Rescue Stories: Jackie-O and Leo : Who Rescue Whom??? 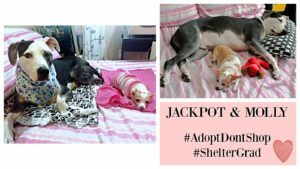 Dog Rescue Stories: Jackpot and Molly Were Rescued by the Same Good Human!